‘Gunny’ R. Lee Ermey, action shooter Jessie Abbate, and a Glock 18 full-auto pistol — hey, what’s not to like? 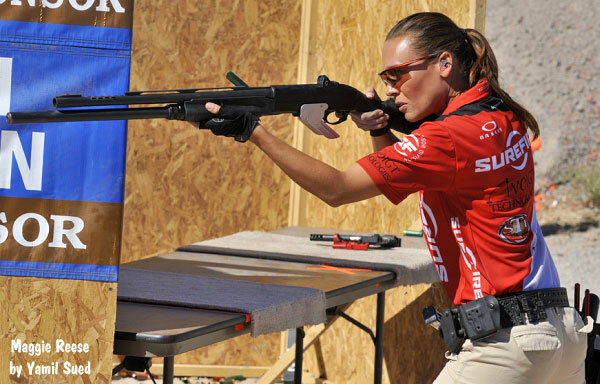 Jessie Abbate is one of the world’s top female pistol and multi-gun competitors, and Gunny Ermey is a hugely popular TV personality (and an active competitive shooter to boot). 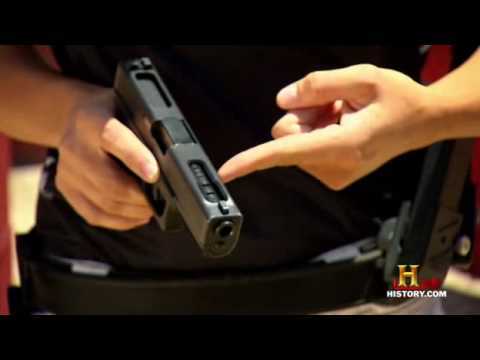 You’ll enjoy this short video clip from Gunny’s Lock N’ Load show on the History Channel. 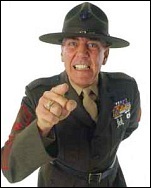 Former USMC Drill Instructor Ermey is in rare form, and Jessie — well she is fast and disciplined as usual. Here you have a chance to see her showing off her Glock handgun skills from a couple years ago. In 2010 Jessie switched over to Team Smith & Wesson… so no more g18s for Jessie. Share the post "Jessie and the Gunny Go Full-Auto Glocking"
Yamil told us: “The Dillon Blue Press is one of the most well-known publications in the firearms industry and the Dillon calendars are prized possessions within military and law enforcement circles. I am honored that Dillon chose me to handle their growing photography needs and I look forward to bringing my photographic vision to the Dillon Precision brand”. 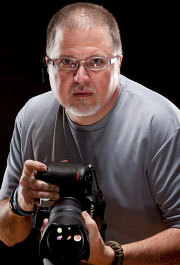 Yamil Sued has over 25 years of experience as a professional photographer. A graduate of the prestigious Brooks Institute of Photography, Sued has handled product and action photography for leading firearms industry entities including Brownells, Cor-Bon, FNH USA, Midway USA, Sig Sauer, Smith & Wesson, and the U.S. Practical Shooting Association. His work has also appeared in numerous publications including American Handgunner, Shooting Illustrated and Shooting Sports USA. Though he will be doing regular work for Dillon, Yamil remains available for parts-makers, gunsmiths, catalogers, and shooting organizations who need high-quality studio and outdoor photography. For more information on Yamil Sued, or to review his portfolio, visit www.hotgunshots.com or call (623) 374-4896. The slideshow below features studio photography by Yamil Sued. Blue Press Cover photo taken in 2007 before hiring of Yamil Sued. Share the post "Dillon Precision Hires Photo Ace Yamil Sued"
Richard M. Hammett, Olin Corporation Vice President and President of Olin’s Winchester division, plans to retire effective February 28, 2011. Thomas J. O’Keefe assumes responsibilities as President of Winchester, effective January 1, 2011. Hammett spent 42 years with Olin Corporation in a variety of finance, marketing and senior management roles. He has served as President of Olin’s Winchester Division since September 2002. An active sportsman and industry leader, Hammett is a board member and treasurer for the National Shooting Sports Foundation (NSSF). He also serves on the board of the Small Arms and Ammunition Manufacturing Institute (SAAMI). Incoming Winchester President Thomas J. O’Keefe, who holds Bachelor’s and Master’s Degrees in Metallurgical Engineering, has plenty of experience in ammunition production. O’Keefe held positions in the manufacturing and engineering organization of Olin’s Brass division, and was appointed VP, Manufacturing and Engineering for the division in 2001. In 2006, O’Keefe was appointed VP, Manufacturing Operations for Winchester and assumed additional responsibility for Business Planning in 2008. 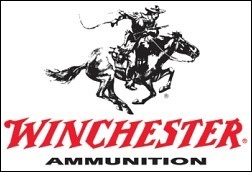 For more info about Winchester Ammunition and its complete line of products visit www.Winchester.com. Share the post "Winchester President Hammett Retires, O’Keefe Takes Over"